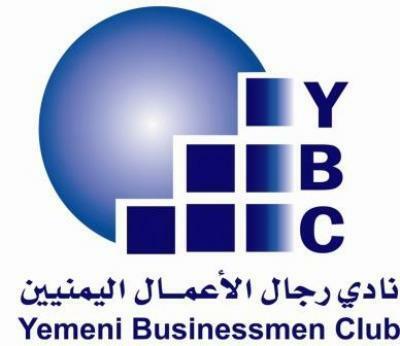 Almotamar.net - The Yemeni Businessmen Club (YBC) I to hold its 2nd conference for family companies under patronage of the Prime Minister, in cooperation with the General Federation of Chambers of Commerce and Industry. The theme of the conference is ‘Family Companies towards Institutional Work’. The conference is scheduled to be held in Sana’a on 29-30 September 2010. 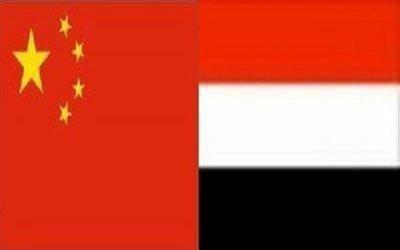 Almotamar.net, Saba - China's export to and import from Yemen reached US$376.87 million in July 2010, according to an economic report was issued by China Economic Information Service (CEIS).